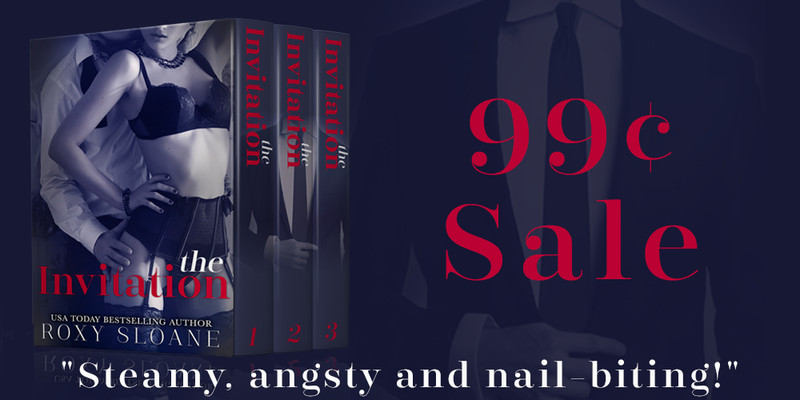 The Invitation Boxed Set by Roxy Sloane is only 99c!!! This is your invitation. Now it's your turn to decide. Contains all three parts of the sizzling INVITATION series: THE INVITATION, THE INVITATION: SURRENDER, and THE INVITATION: RELEASE. All I have to say about this book is... Holy F****** S***. I so need the next book NOW! It's HOT HOT HOT! This prequel has me wanting the rest of the story. I want to go to the writer and beg her for the rest this is so good. I can't wait for the two weeks for it to come out! 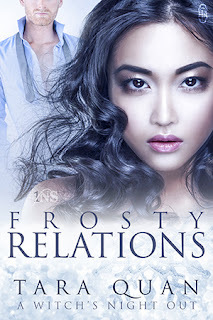 Go out and get this NOW if you want a short, hot, steamy read!!! !